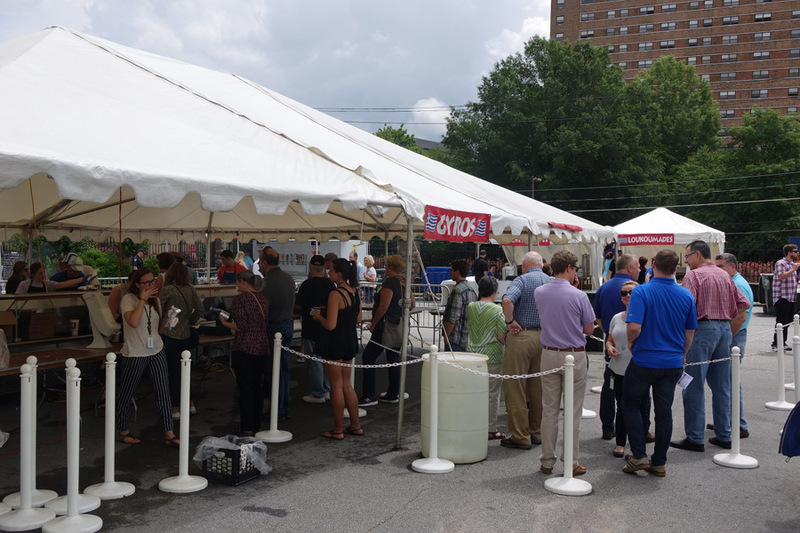 The Greek Festival runs through Sunday, rain or shine! The Project Host BBQ Festival will be held at 320 S Hudson Street today. This is the site of the future park near the Swamp Rabbit Trail. The Strawberry Festival and Country Fair was held on Saturday on the front lawn of historic Slater Hall. 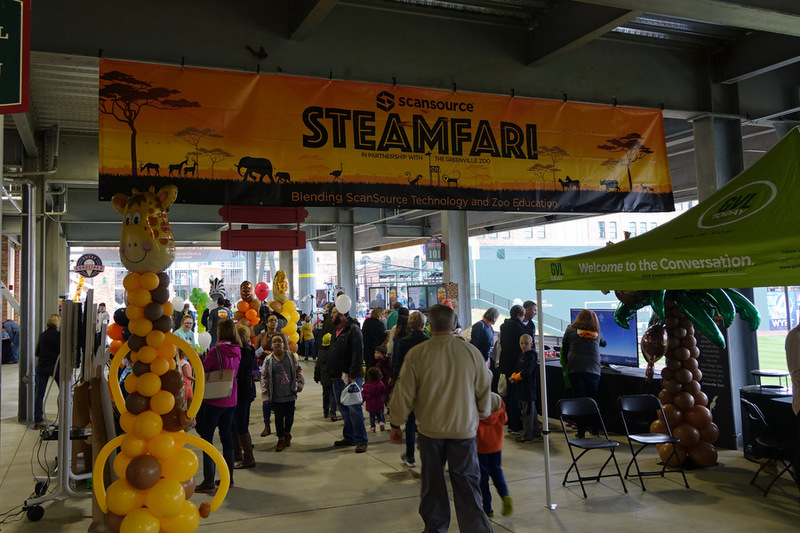 There were several entertainment stages, food and craft vendors. And of course strawberry desserts such as this strawberry shortcake from “Georgia’s Tea Room” inside Slater Hall. 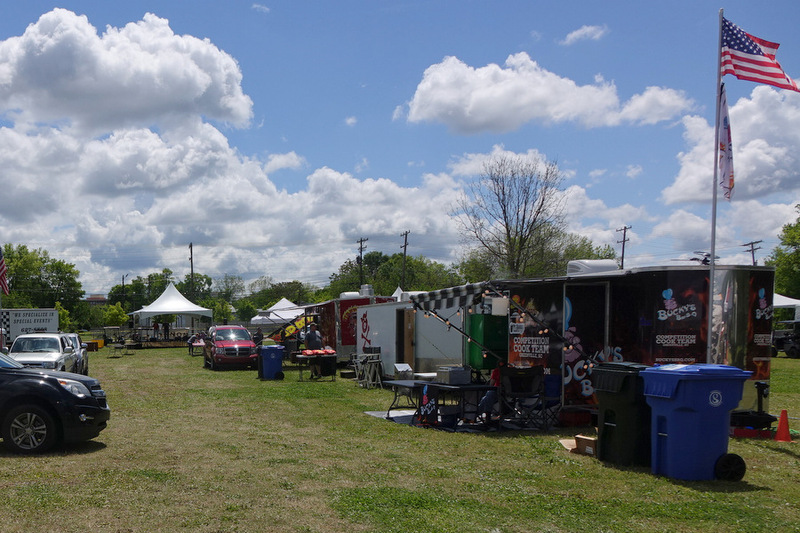 The South Greenville Fair was held last weekend in the City Park in Simpsonville. Established in 1958, the fair stays true to its roots, featuring youth livestock competition and agricultural exhibits. 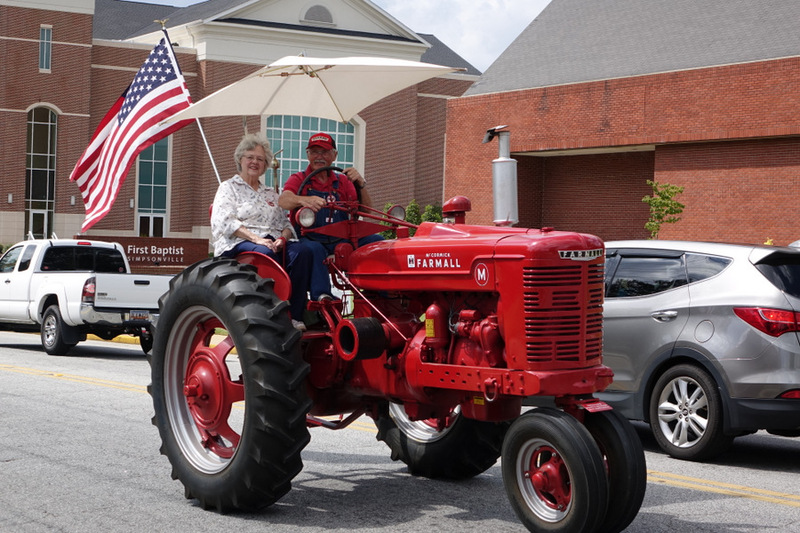 There was also an antique tractor parade through downtown Simpsonville. 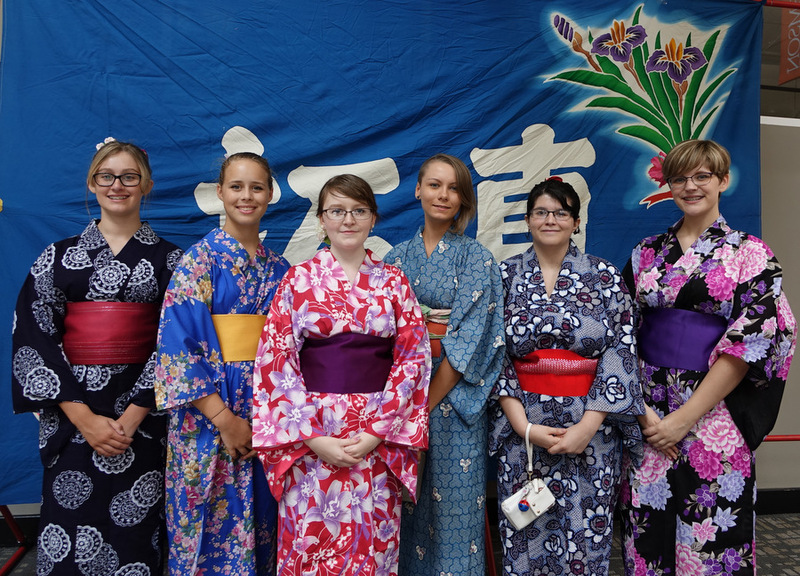 Although costumes are not required to attend the Bon Dance festival, these young ladies went all out with kimonos. They are ready to join the dance line! 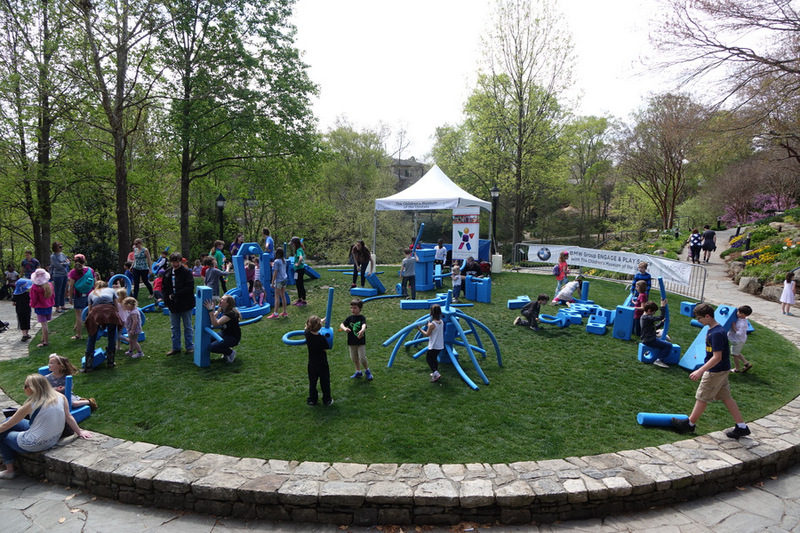 The Bon Dance” festival was held on Saturday at the University Center (McAlister Square). 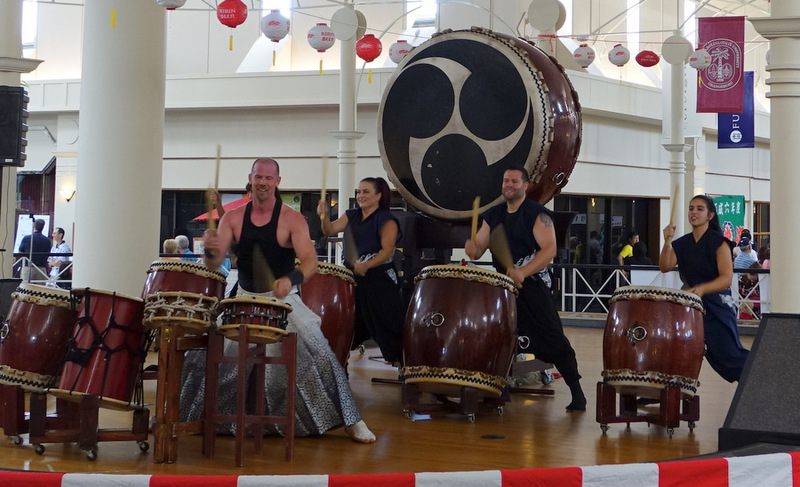 It featured a variety of Japanese cultural arts such as the Taiko drums here. 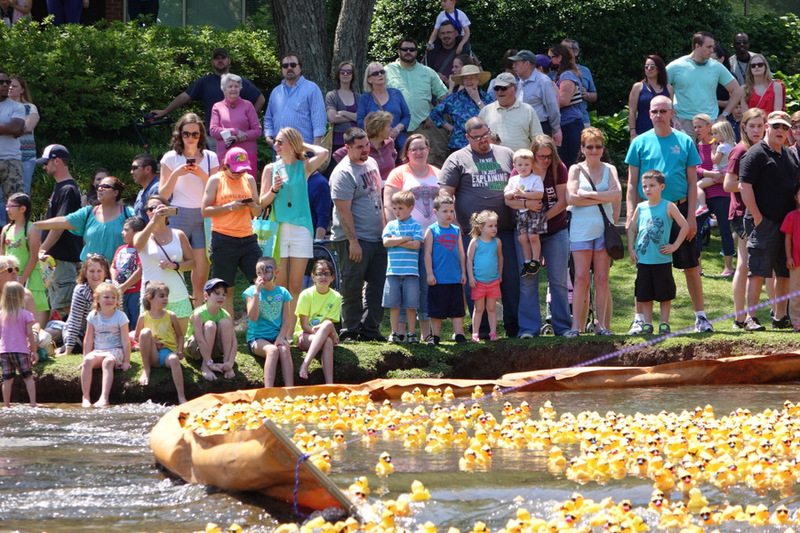 The Reedy River Duck Derby was held over the weekend. People could sponsor ducks for money. Each duck is numbered, and the winner gets a prize. Event proceeds go to support local charities. 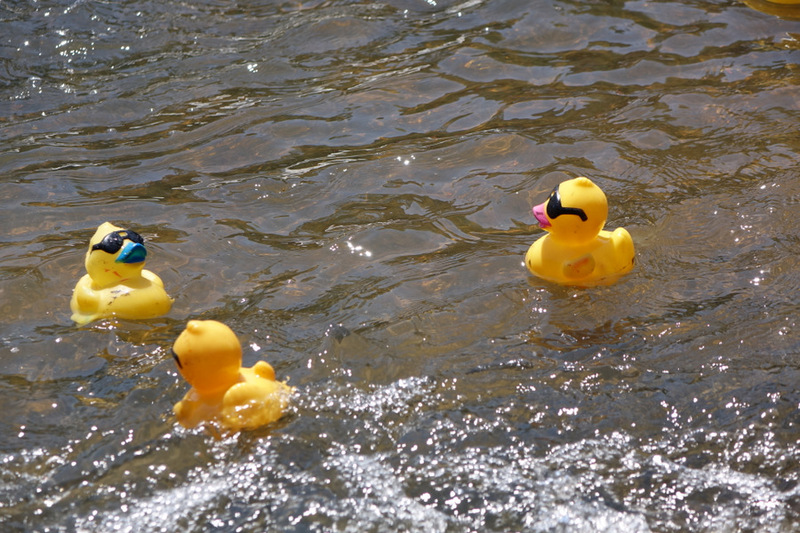 These 3 ducks held a ‘meeting’ to decide how to race over the falls.